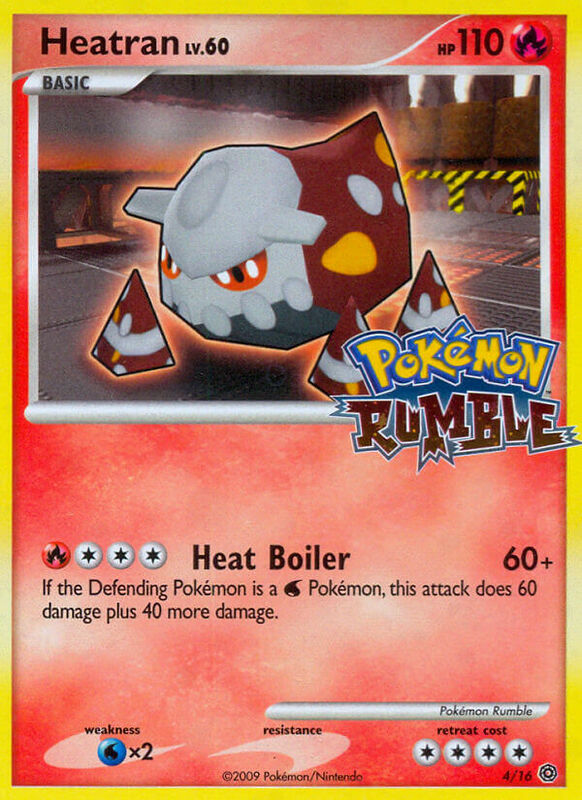 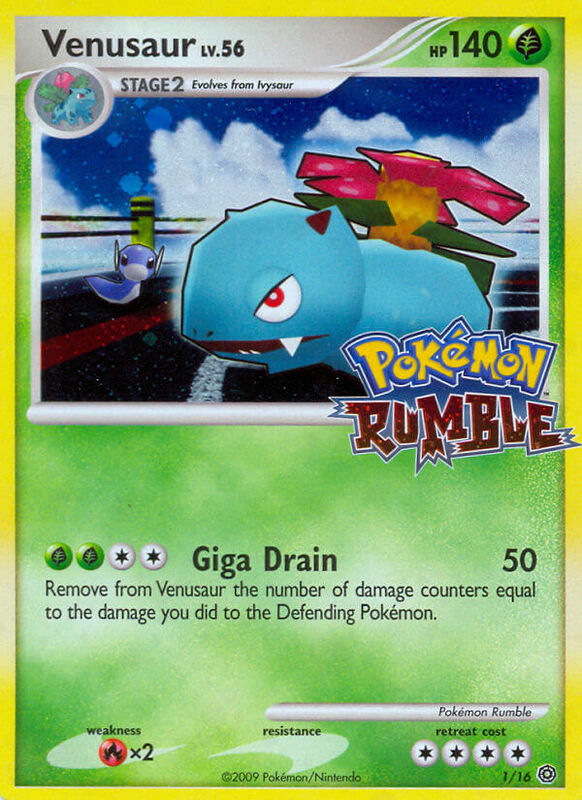 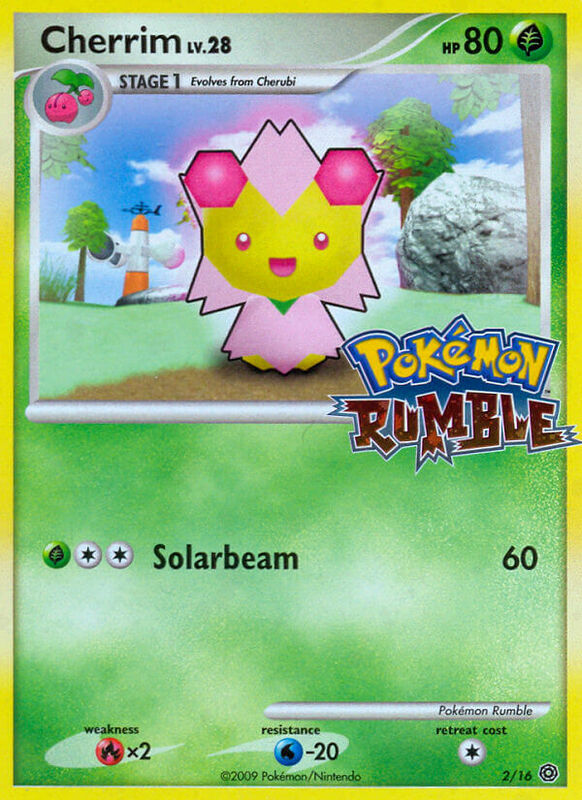 Remove from Venusaur the number of damage counters equal to the damage you did to the Defending Pokémon. 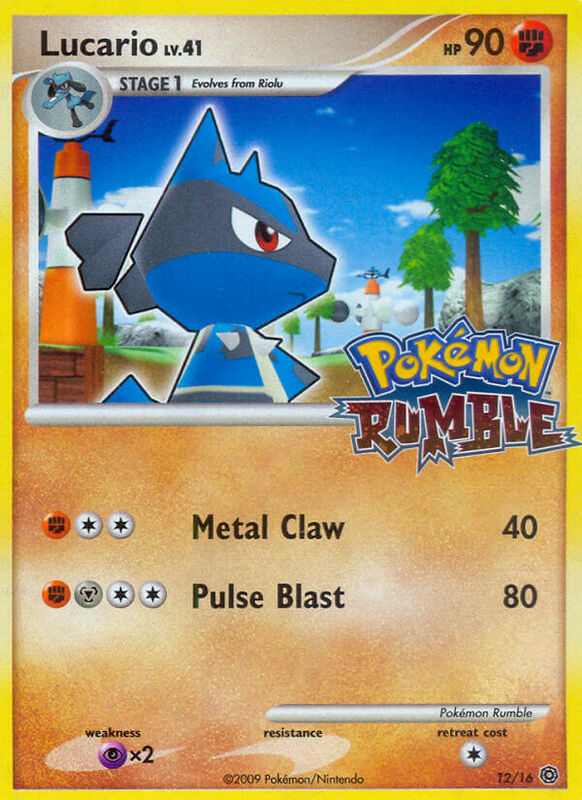 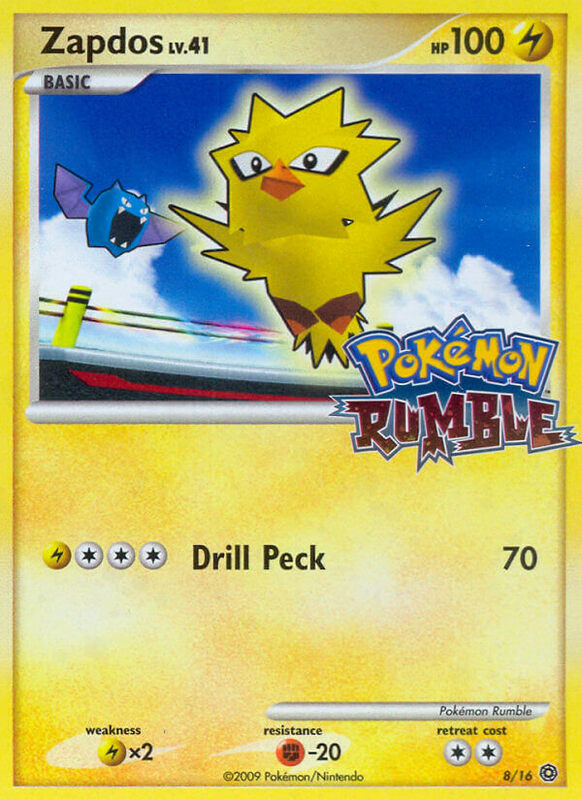 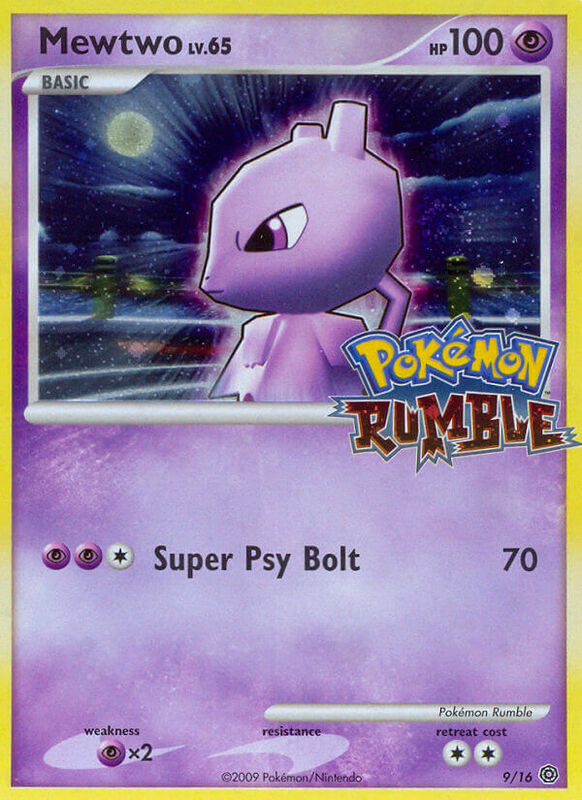 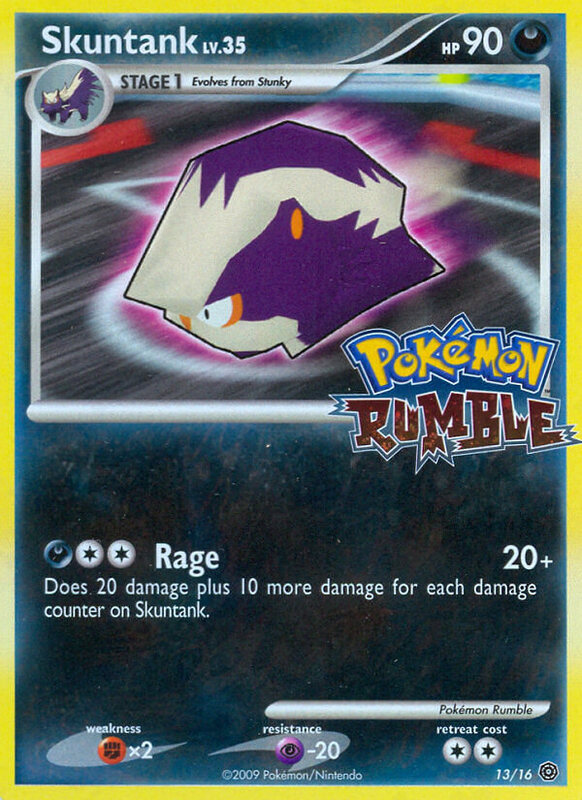 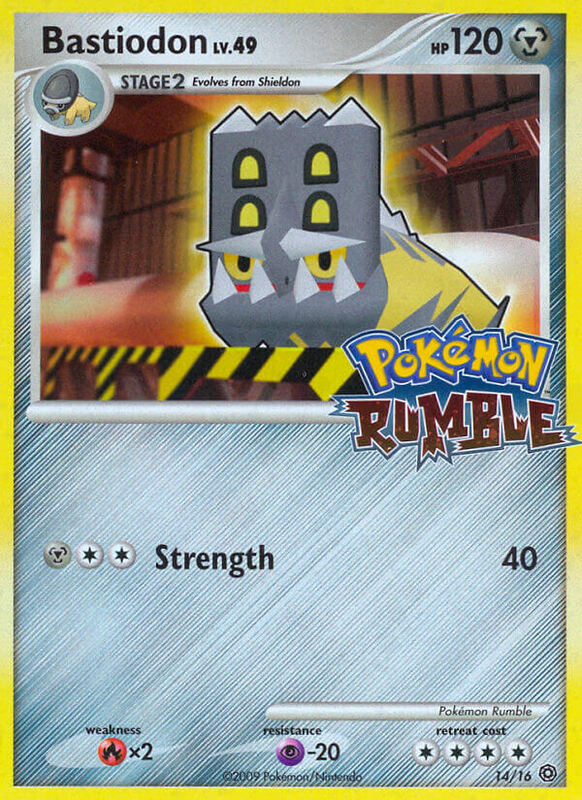 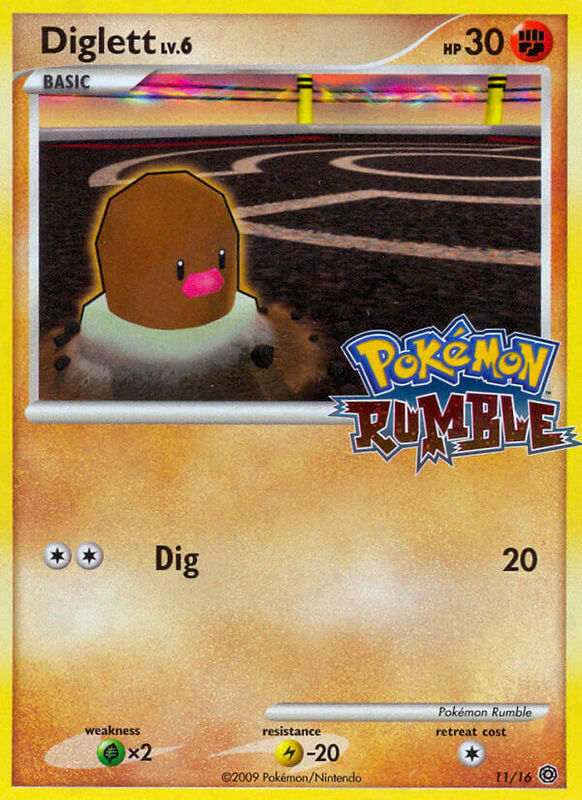 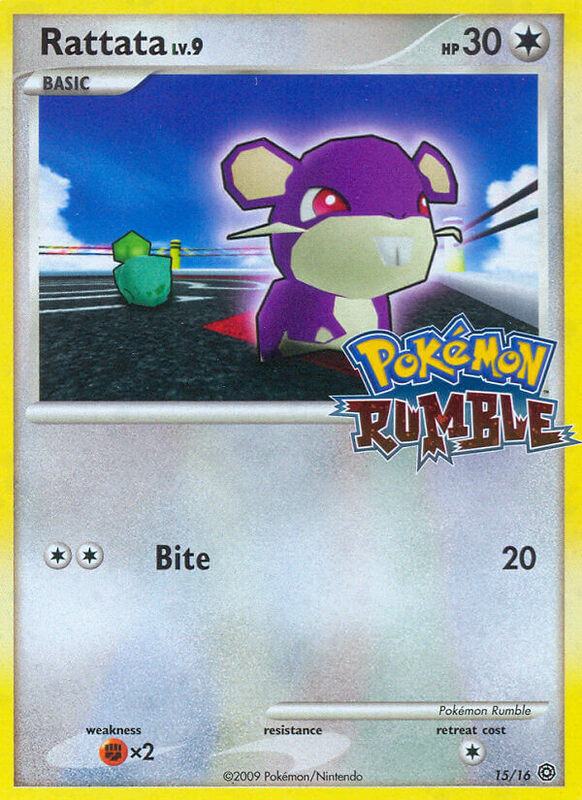 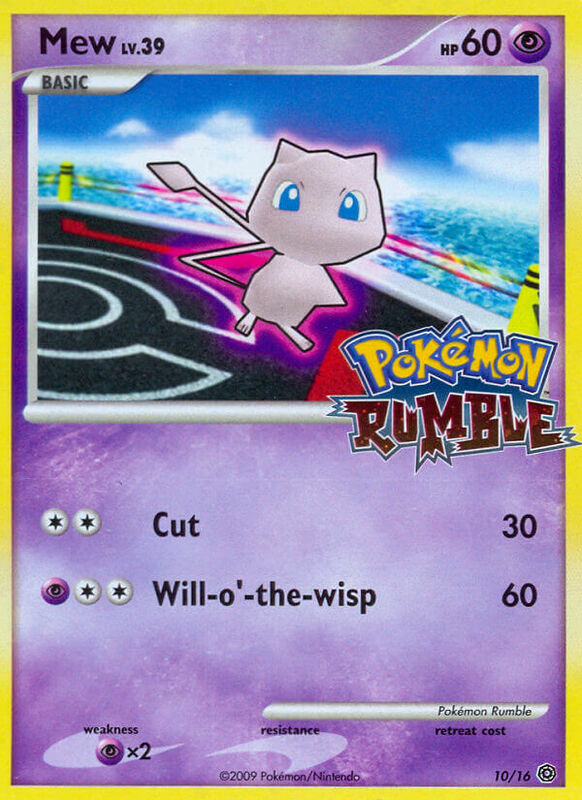 If the Defending Pokémon is a [W] Pokémon, this attack does 60 damage plus 40 more damage. 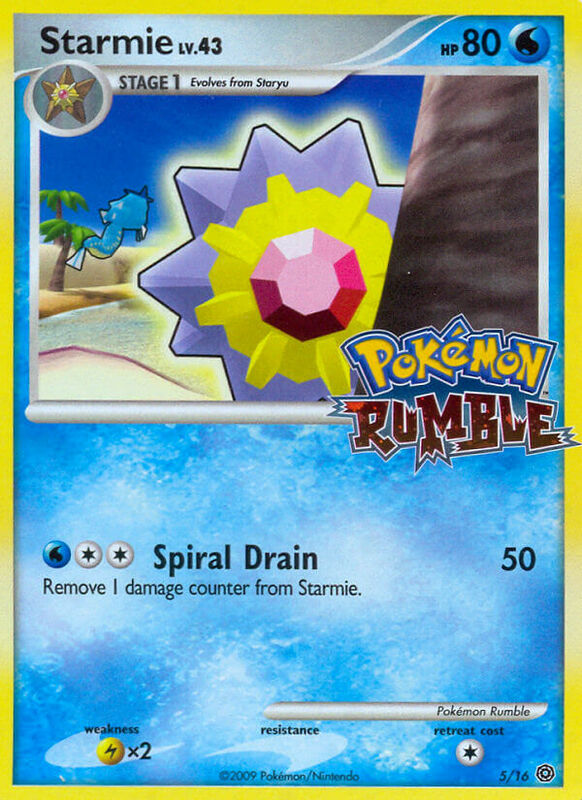 Remove 1 damage counter from Starmie. 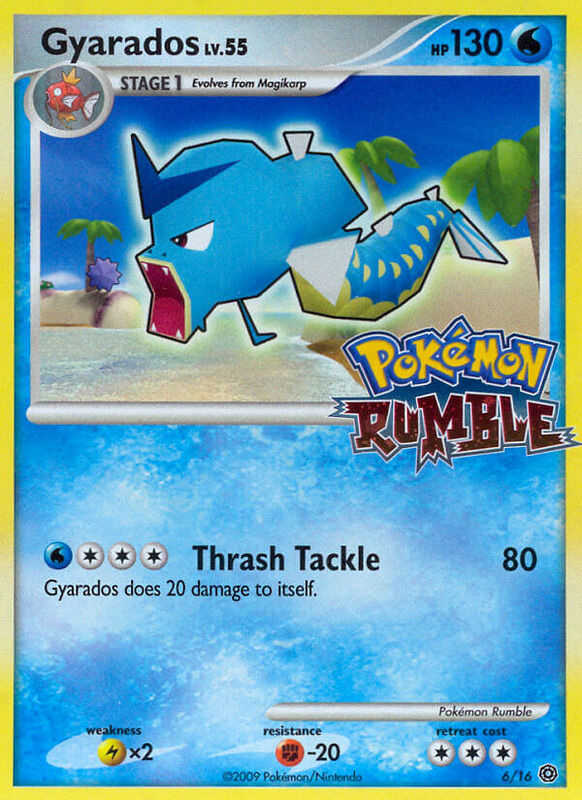 Gyarados does 20 damage to itself. 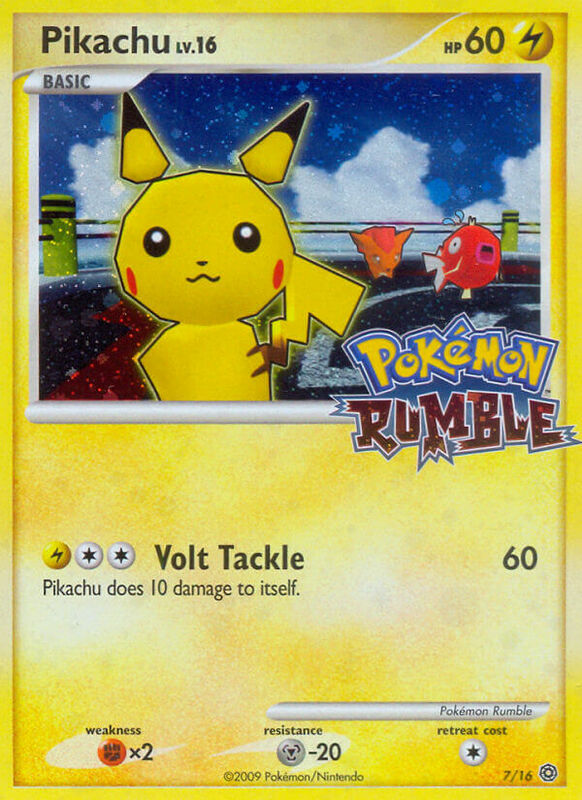 Pikachu does 10 damage to itself. 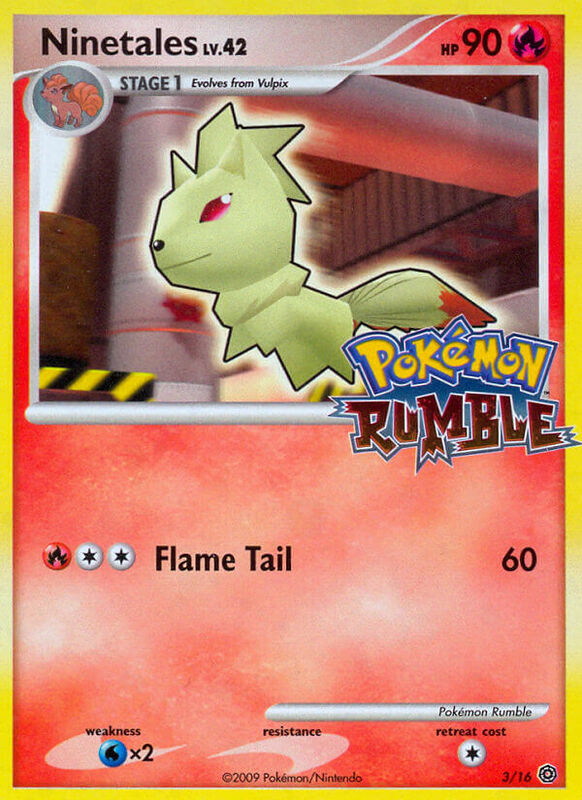 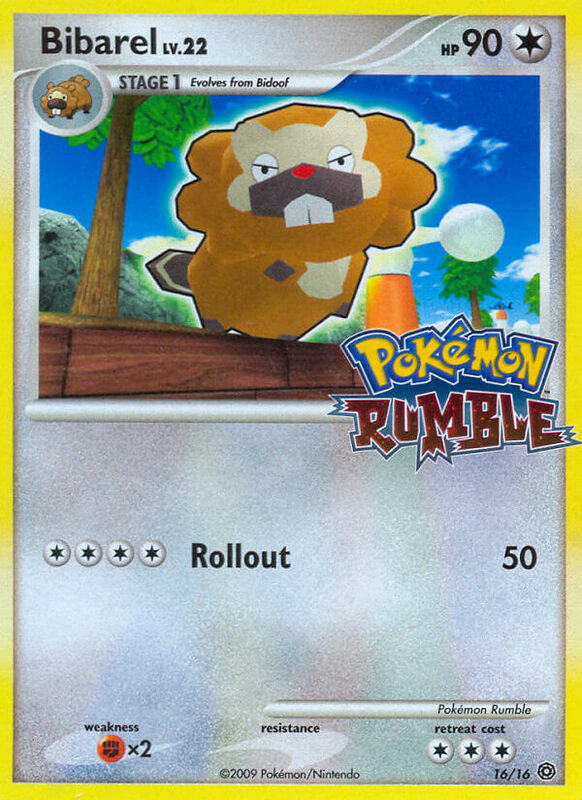 Does 20 damage plus 10 more damage for each damage counter on Skuntank.